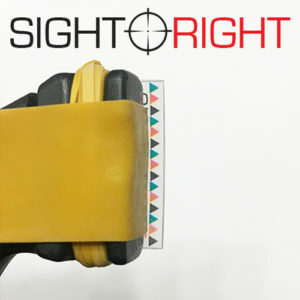 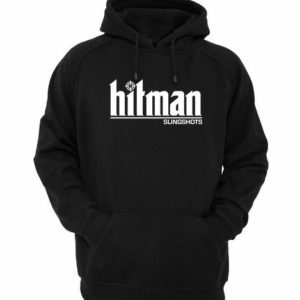 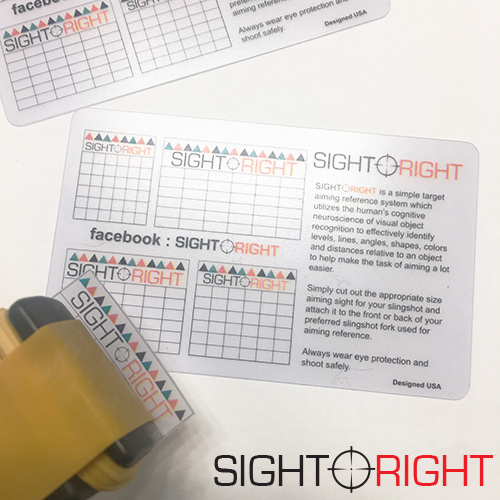 Sight Right is a simple slingshot aiming reference system which utilizes the human’s cognitive neuroscience of visual object recognition to effectively identify levels, lines, angles, colors and distances relative to an object to help make the task of aiming and sling shooting a lot easier. 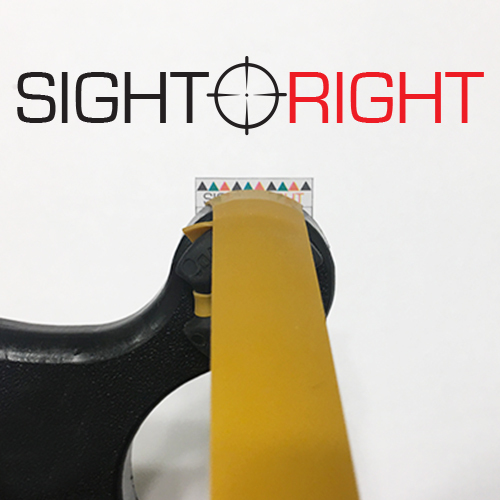 Made from durable PVC, The Sight Right Aiming Reference System can be used in various ways and easily utilized on a variety of forks and attachments. 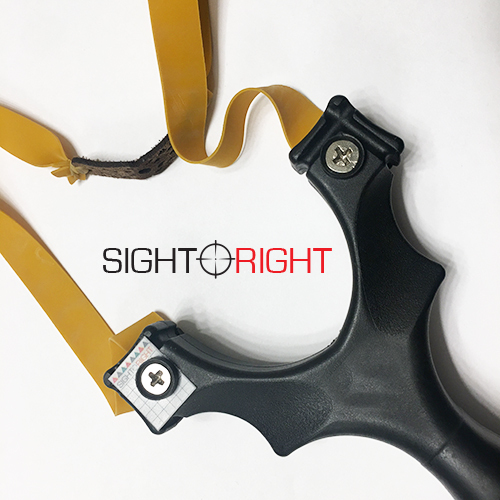 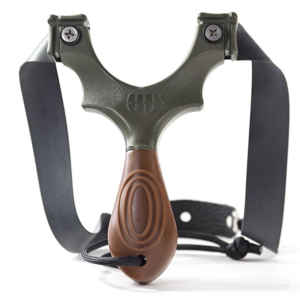 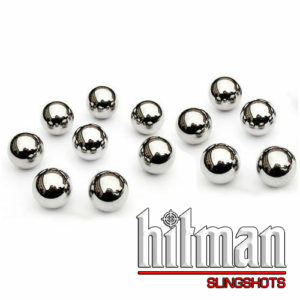 Simply cut out the appropriate size Sight Right aiming sight for your slingshot and attach it to the front or back of your preferred slingshot for used for aiming. 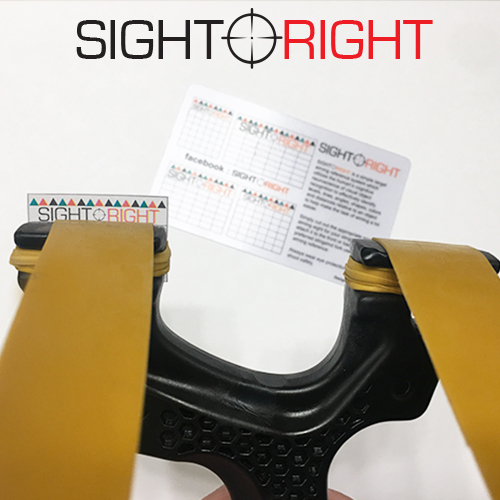 Here’s a few quick instructional videos on how to attach the Sight Right Target Reference card to various frames.